Here you can read all about bidding on units at storage auctions, check out interviews with auction gurus or find resources for managing your own storage property. The latest posts on Storage Auctions Kings are automatically displayed below, so be sure to bookmark this page and share the wealth with your friends! [tab]Find out what industry-leading auctioneers and professionals have to say about storage auctions. [/tab] [tab]Maximize your profits by bidding on units at auction intelligently and effectively. Looking for Storage Auctions in Your Area? What Separates Newbies From Storage Auction Experts? Storage Auctions Are Open to the Public! What’s Special About Hawaii Storage Auctions? [tab]Learn self storage management best practices and techniques. What Effect are Auction Shows Having on Local Auctions? How Do Wrongful Sales of Repossessed Storage Lockers Occur? 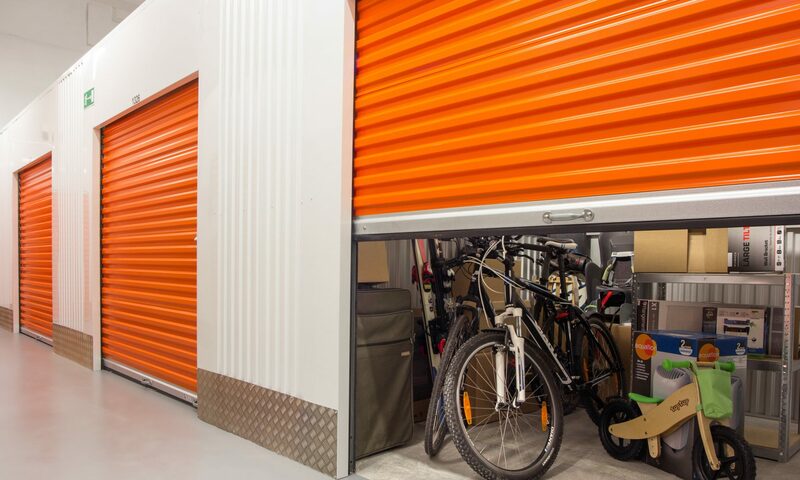 Get the inside scoop on cheap storage rentals and how to keep your unit from going to auction. Renting a Storage Unit from a Kiosk? A compendium of questions asked by our readers and answered by our experts! How Can I Get My Stuff Back from a Storage Auction? Can a Storage Manager Bid on an Auction Unit? Help, I Found a Shotgun in a Storage Unit I Bought! Is It Really Possible to Make Money Off Storage Auctions?